In 2016, Instagram and Snapchat have established themselves as the fastest growing social networks. However, there is one social network that is an underrated veteran – YouTube. YouTube is more than a decade old that has grown from a video streaming site to the second most visited site on the Internet. With multiple ways of generating revenue and an unmatched domain authority, YouTube is still a formidable platform for online marketing. Online video marketing provides an opportunity to build trust and a platform for businesses to establish themselves as an authority in their industry. Also it’s easier to connect with audiences easily through online videos when compared to a written copy. Over a billion active users – which is one-third of all the people who use internet. More than 4 billion YouTube views each day. 300 hours of new videos uploaded to YouTube every minute. Visitors spend an average of 40 minutes on YouTube per mobile session. Still marketers use Facebook and Twitter for their online marketing activities than YouTube. This proves to be a great mistake and you lose out on a huge potential to increase your target audience. Let’s take a look at some of the reasons why YouTube is a great marketing platform. YouTube is not confined to any region. Videos can help you to connect with millions of people across the world. Even if you’re a small business, you can target a local audience. Possibilities are limitless. All it takes is creating some top quality content focusing on the key aspects of your business coupled with the appropriate keywords – your videos will speak for themselves. Everyone loves experts who solve their everyday problems and give them practical tips. By showcasing your expertise and providing timely solutions, you can create a favorable opinion among the masses ultimately gaining their trust. This is the trust that is needed to sell your products and services. But the catch is not everyone can upload content to solve customer problems for free. Those who do gain the lion’s share of the sales. So try solving the user problems and soft sell your products – the best way to gain reputation. A customer would want to purchase products from someone who’s authentic and legit – a brand which one can trust. But how do you build this trust? Social media marketing comes to your rescue. By offering value to your customers though advice and useful tips, you can build a reputation for yourself over time. This value addition that people get with your products will go a long way in positioning yourself as the market leader. Right from Google, Bing, Yahoo and others, every search engine prefers video content. The websites that hosts the videos are ranked highly. Even in the Google’s search algorithm, for particular keywords, video results rank higher than the text ones. It’s pretty much expected as Google owns YouTube and to provide a great search experience, Google tends to pull videos into its Search engine result pages. This is the reason why Coca Cola and other big brands tend to embed YouTube videos in their home page and other primary pages. Even if your brand can’t build a YouTube channel from the ground up, it’s still beneficial to post content. On YouTube you can find all kinds of content – be it DIY videos to vloggers to talented musicians and the like. Those who create these content are the social influencers who have massive amount of followers – the niche audience loves and trusts them. If your brand fits with any of these ‘YouTube celebrities’ you can request them to try out your product or service and post their experience about it. This way you can connect with your potential customers in ways you would’ve never imagined. Thus Influencers can play a big role in marketing your brand. 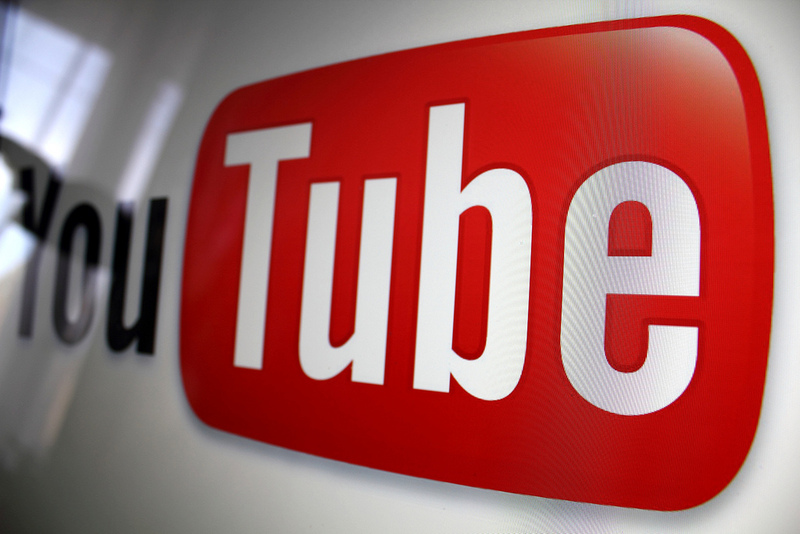 There isn’t a better time to start thinking about utilizing YouTube as a marketing channel. Its authority, trust and market reach is far greater than you’ve ever imagined.